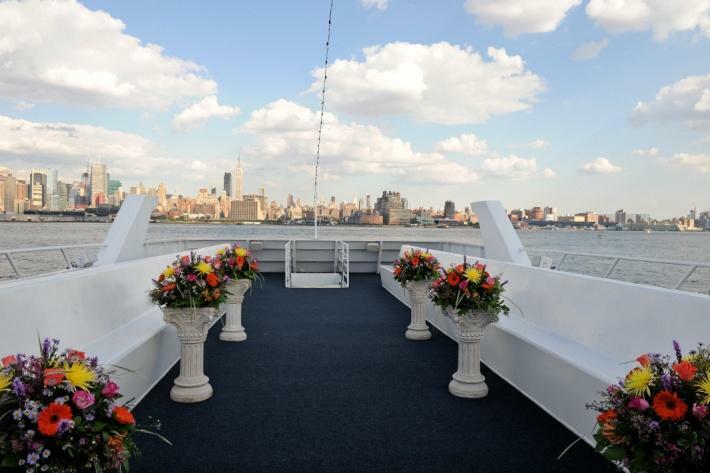 It’s been a few days since our wedding on The Royal Princess Charter Yacht this past Sunday, October 2nd, but Sean and I continue to hear great feedback from our guests. Everyone has raved about the hors d’œuvres, the main meal, the enthusiasm and professionalism of the staff and crew, and quite simply how much fun our wedding was. To judge from all the people who mentioned it, the candy table you put out was a huge hit. So was the goat cheese and fig spread during the cocktail hour (how did I miss that?!). The music was perfect, with the processional and recessional music coming off just right. I’m glad we went with your recommendation of Langdon for the flowers: everyone remarked how great the arrangements looked. But the one comment I keep hearing again and again is just how fun and friendly and just plain nice the staff were during our cruise. Having attended a fair number of boring weddings myself, it’s nice to know that our guests never wanted our event to end, finding the whole experience unique and fun. My only regret is that it all went so fast. Oh, and that we didn’t eat more of those great hors d’oeuvres. 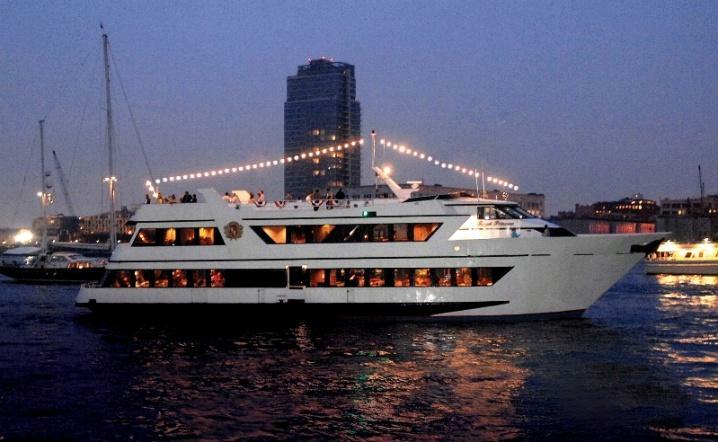 Thank you so much for making Time Warner Cable’s 2011 Summer Corporate Event such a success. I have gotten nothing but great feedback from all of the employees. Your staff did such an outstanding job ensuring that this event went without any glitches. Captain Rob was so amazing in the process of ensuring that our staff felt welcomed! What a great team you have. The event surpassed my expectations. I knew it would be a special affair but this party was beyond what I had imagined. All had a great time. I loved having a direct line to the owner of the boat. You don’t find that with most boat/yacht companies, in fact, I searched a while before finding the actual owner of the boat who walked me through every step of the planning process; with patience! I enjoyed all conversations with Lezlee and loved having her cell phone; it was nice to know she would always answer! 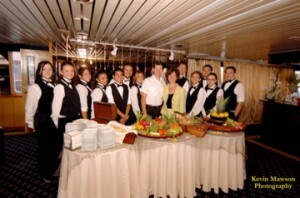 On board, the Maitre D, Katie, was most helpful. She was great to work with the day of the party as was Captain Rob. We used him for a few photo opportunities with the Captain’s wheel and it meant the world to both my children that they were able to go and actually drive the boat! They will NEVER forget that! One more note, the chef, Anatoli, was terrific too. He checked with me several times to make sure that I was satisfied with both the amount and the quality of the food. 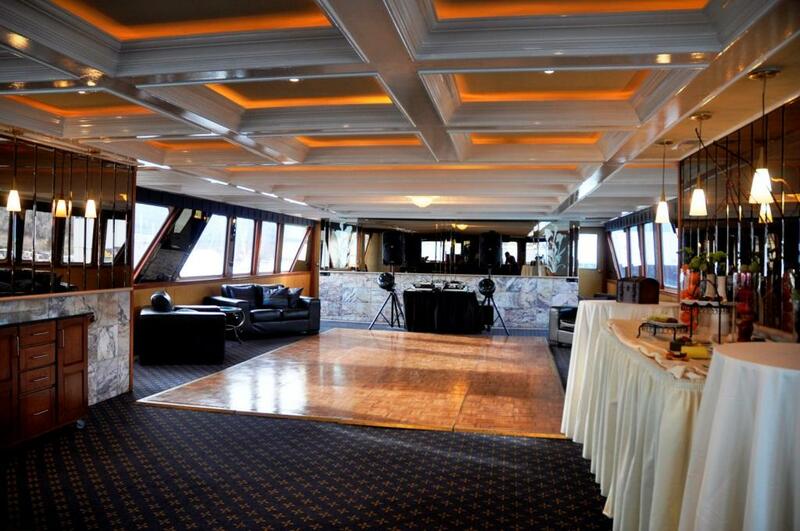 Sabrina will never forget her communion celebration aboard the Royal Princess! 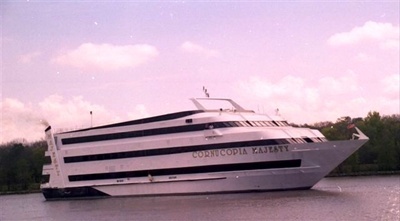 I would love to do my son Jimmy’s communion party aboard the Royal Princess, that will be Spring, 2012! I am still in the clouds over how wonderful the day was. Everything at the Bat Mitzvah was perfect. 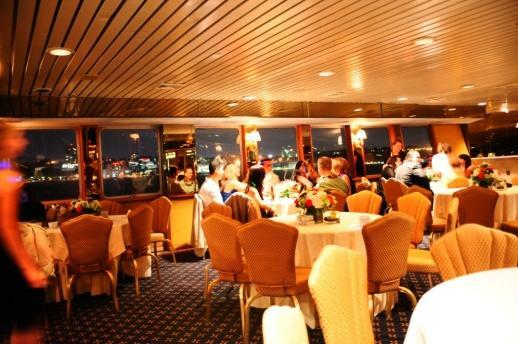 The food was better than I expected, the staff was lovely, the set- up worked perfectly for the flow of guests throughout the boat. Everyone was great! I especially want to thank you for putting me in touch with Kathleen—she was amazing. Katie was as sweet as can be, and the male dancer she hired was terrific with the kids. He really knew how to draw them out. It was truly a wonderful event!